MANILA, Philippines – OPPO just set another groundbreaking technology during the official launching of the F5: the A.I. Beauty Recognition, a technology designed to personalize beautification based on personal facial traits of a subject, giving a customized selfie that is unique to every person. Officially unveiled last October 26, 2017, OPPO F5 is now available in all OPPO stores nationwide. 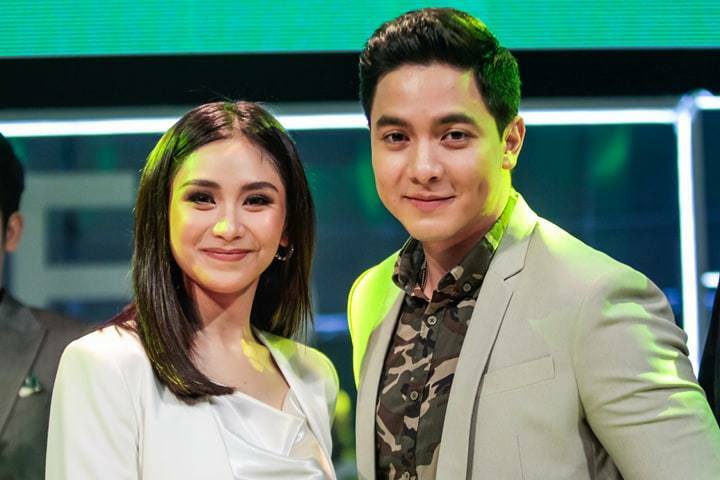 OPPO ambassadors Sarah Geronimo and Alden Richards. OPPO users can now enjoy natural-looking selfies and personalized beautification enhancements at the price of P15,990. And thanks to Home Credit’s 0% interest promo until this December, more people can now avail F5 in 6 or 9-month installments, even without a credit card! Just approach a Home Credit sales associate from any participating stores, submit your filled-out form together with your two (2) valid IDs, and wait for a few minutes to get approved – then you can take home that little selfie machine! Home Credit Philippines CEO, Annica Witschard and OPPO Ph’s Vice President Garrick Hung. OPPO defines “New Generation of Selfies” with its A.I. Beauty Recognition technology that learns the specific facial features of different people from its millions of global image databases of human faces. And believe us when we say that OPPO values true beauty, because with the involvement of professional photographers and make-up artists, the result is this technology that has the ability to capture the real you, making selfies look more attractive and natural. Not only does it keep selfies real; it also recognizes the subject’s skin and type, gender and age, and makes personalized enhancements based on these traits! F5 features a 20MP front camera with an F2.0 aperture and a 16MP rear camera with an F1.8 aperture. With its 6-inch full-screen FHD+ display and high resolution of 2160x1080 dpi, it gives the user a vivid visual enjoyment without the need for a larger screen size. Even with a 6-inch screen, F5 follows OPPO’s streamlined design philosophy: the sleek unibody offers a visually slim appearance without any cut-offs, with a gracefully curved body that fits well in the palm, expressing a simple and elegant look. F5 comes with its Facial Unlock feature for a much easier way of accessing the device. This new function recognizes its user and conveniently unlocks the phone – perfect for people who are constantly on-the-go. And in speaking of being active, the phone’s 4GB RAM and octa-core CPU can keep up with all your dynamic tasks; from speedy surfing, chatting, gaming, up to your continuous selfie streak – F5 can handle it all! “OPPO has yet again created an opportunity that will truly elevate everyone’s selfie experience. The A.I. Beauty Recognition technology feature of the OPPO F5 allows anyone to take selfies that are not only crisp, but also natural-looking. 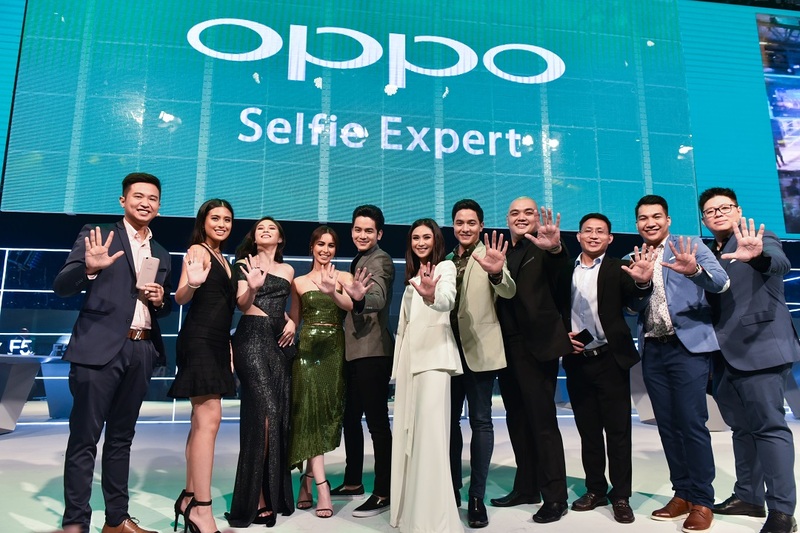 This is because OPPO wants you to capture the real you – capturing every natural moment of your life that’s worth having and sharing,” said Stephen Cheng, Brand Marketing Manager of OPPO Philippines. So capture the real you with OPPO F5, for the price of 15,990Php in all OPPO stores. Or you can apply for Home Credit’s 6-month installment until December 16, or 9-month installment until November 31 – both at 0% interest rate!